Hong Kong’s revitalisation programme has brought vibrancy and new amenities to Kwun Tong, but made it expensive for traditional industrial occupiers. In April 2010, the government introduced a set of revitalisation measures to boost the redevelopment of older industrial buildings. This was a reaction to the decline of manufacturing in Hong Kong, which left many older industrial buildings underused or with non-compliant uses. However, on March 31 this year, the revitalisation measures come to an end. In general, they have been a great success and been a catalyst for the development of a new business district in Kowloon East, and changing the character of Kwun Tong. Major improvements to the district include the Kwun Tong promenade, which brings open, green and walkable space to the district’s waterfront and a new swimming pool complex with five pools. The Kwun Tong swimming pool redevelopment reflects the increasing residential population of the district since revitalisation. Plans are also in place to transform the King Yip Street nullah into the “Tsui Ping River” with environmental, ecological and landscape upgrading. The improved environment of Kwun Tong has led to events such as the Hong Kong Streetathon, a half-marathon which takes place in the streets of Kwun Tong; this year’s race is on April 10th. Individual buildings have been given a new lease of life, with retail, leisure or office uses replacing moribund industrial space. 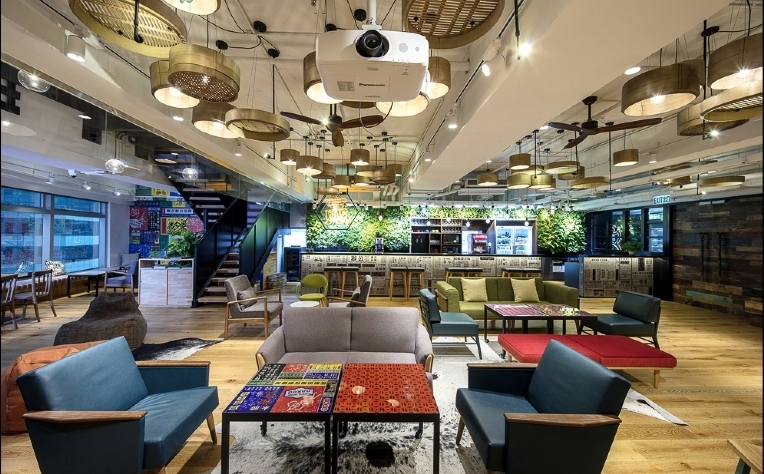 Innovative re-use of old industrial space has created events venues and funky office spaces, such as KOHO in Kwun Tong. Kwun Tong is also now home to The Wave. 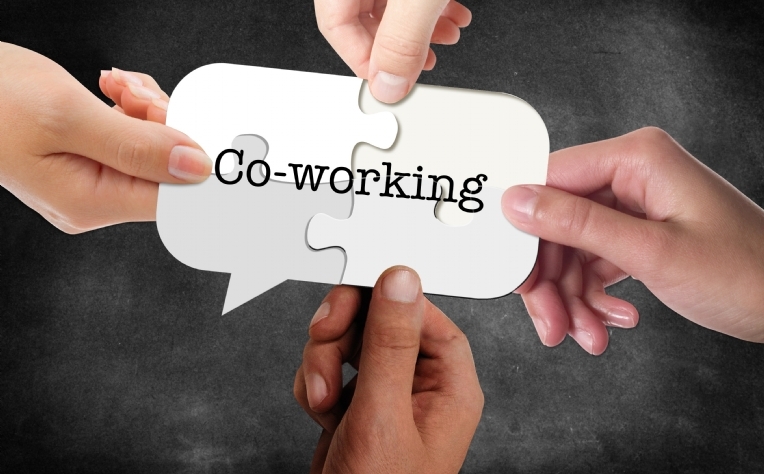 The former industrial building is now a co-working space on Hing Yip Street, which offers flexible space and social areas to creative, start-ups and small business owners. "This area can continue to flourish with a dedicated government policy, and consistent redevelopment of older buildings." However, the opportunities opened up by the industrial revitalisation policies and the removal of industrial space from Kwun Tong has partly contributed to increased rents. 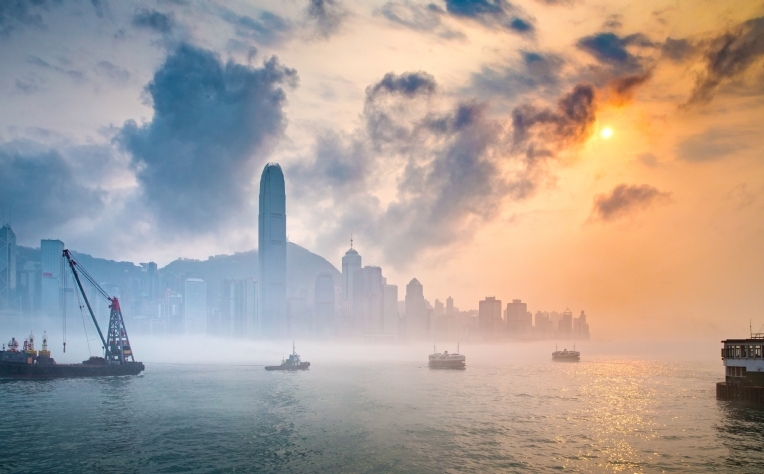 Savills data show Kwun Tong industrial rents rose 68% in the five years to December 31 2015. Industrial occupiers are now moving to neighbouring areas such as Kwai Chung where rents are around 25% lower.